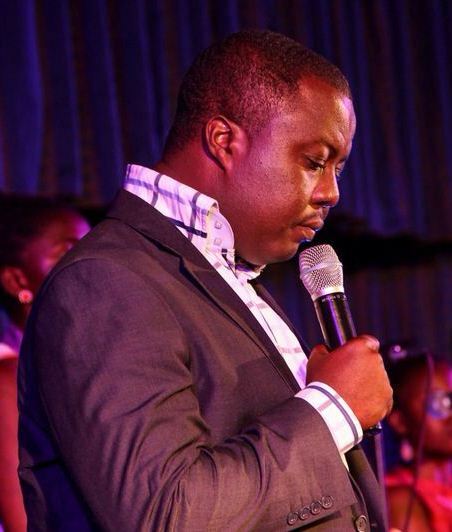 After 17 fruitful years of ministering in word and music, Pastor Joe Beecham is set to move on to the next phase of his Ministry with the launch of Joe Beecham Ministries.The Joe Beecham Ministries, which is scheduled to be launched on Wednesday, March 4, 2015 at the Alisa Hotel in Accra will see the release of two singles from his upcoming sixth album which is due to be unveiled in May 2015. There will also be the inauguration of the Ministry’s life changing projects which include the “Sound Mind Project” which is dedicated to raise funds and adequately cater to the needs of psychiatric patients in Ghana. Pastor Joe Beecham entered Ghana’s music scene in 1998 with the release of his first album, ‘M’asem Bi’ which was an instant hit. The Takoradi based Pastor and Musician subsequently released four more albums. The second album, ‘Egya Fa Kye hen’ which was released in 2000 had popular tracks such as; ‘Se Me Kae a’. Two years later, a third album, ‘Mber Yi’ was released with popular songs such as; ‘Ao Yesu’, ‘Aseda Nyinaa Ye Wo Dze.’ His fourth album titled ‘Alone with God’ which had mainly hymns and reflections was released in 2006 and solely sold in the USA. The fifth album ‘Preachers Voice’ which featured the song ‘Wo Ye Mi Nyame’ was borne out of his personal experience with God. In the next couple of years, Pastor Beecham whose ministry and humble personality has inspired many young gospel musicians is seeking to build a formidable team of young people from every part of this nation to reach out to villages, towns, and cities with the Gospel through anointed music and biblical teachings.